Hahaha Cassie won! Well, she took a lot of sh*ts tho! So Diddy this morning posted the above photo saying TeamLove and it's the best picture of them together and chorused I LOVE YOU tagging Cassie. Recall Cassie had flaunted a ring recently with many of her followers congratulating her after spotting the blink! We kinda love their love, but how many ladies can take all the BS Diddy gave? Hahaha certainly most women can't! Mba! 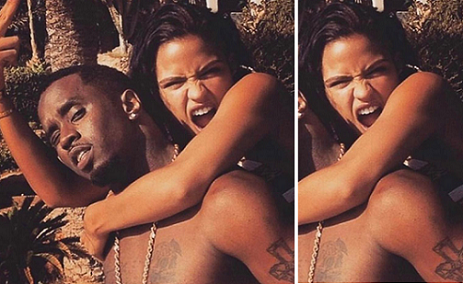 » Photos: Diddy & Cassie In Mexico For His 48th!! !